The Louis Vuitton Spring/Summer 12 campaign is beautiful. I love the range of pastel colours mixed with the cut-out floral designs, makes me think of being in a sweet shop! The pointy shoes add a touch of elegance BUT the bold, crochet collars are my fave aspect. 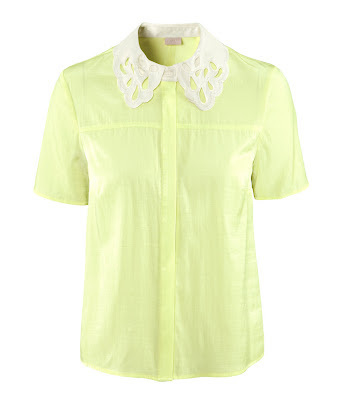 I am loving the white scalloped collar against the pale yellow. Whether tucked into a fitted pencil skirt or worn with jeans, this elegant shirt is very Louis V! 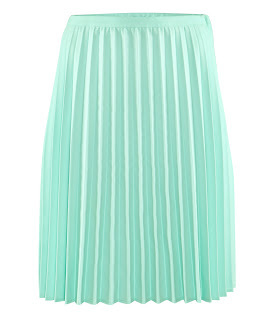 Knee-length skirts and very on trend at the moment and this pastel turquoise shade is perfect for SS12. 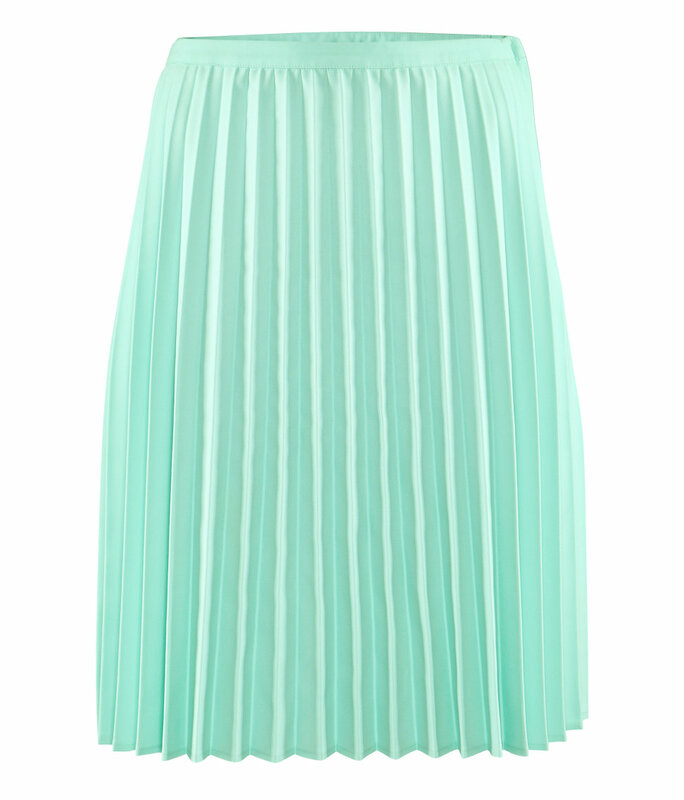 I am also a lover of the pleats. Blazers are one of my wardrobe staples. 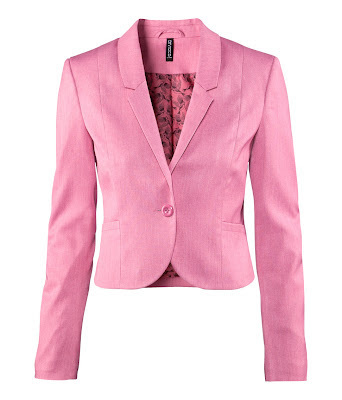 A fitted jacket can really smarten up an outfit and this candy pink is perfect for the warm summer evenings ahead.